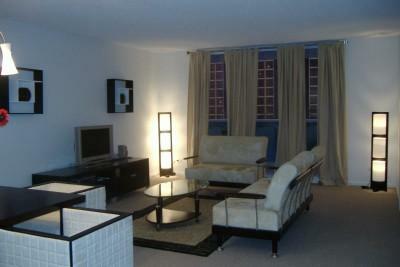 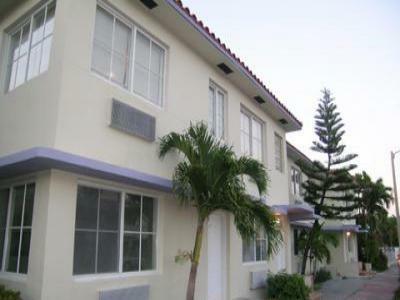 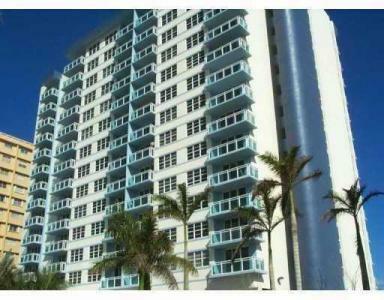 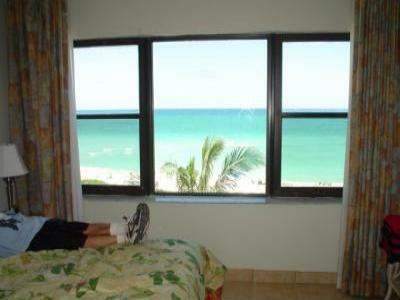 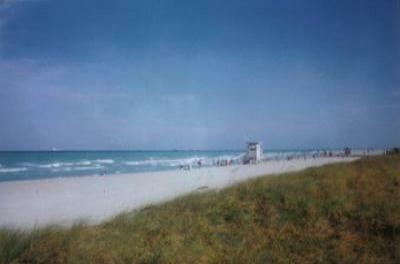 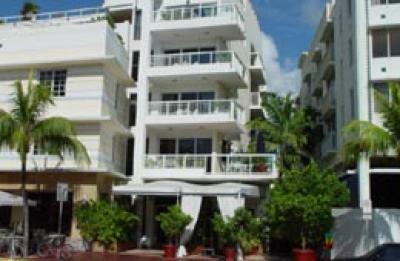 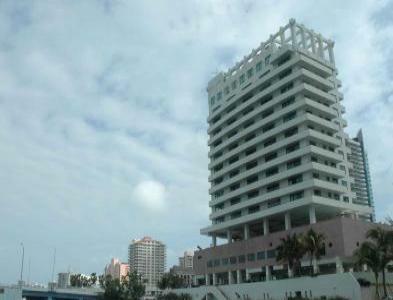 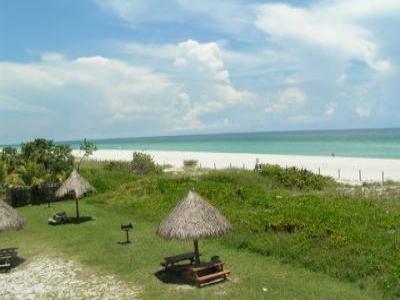 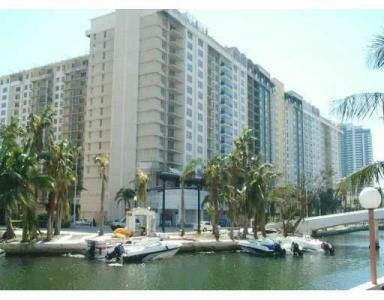 STUDIO CONDO IN HEART OF SOUTH BEACH, 1801 COLLINS AVE ON THE BEACH WITH POOL . 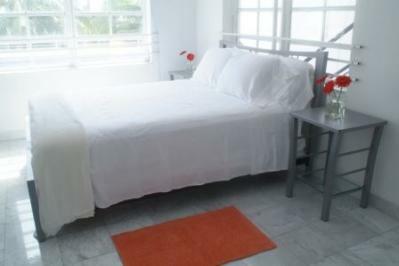 Hot SOuTH BeaCH studio in HOT HOTEL!!! 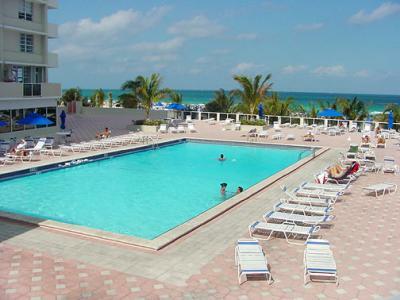 Susy's beach getaway South Beach! 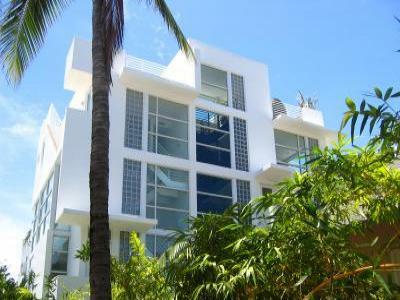 2 short blocks to Atlantic Ocean from this Miami Modern Gem. 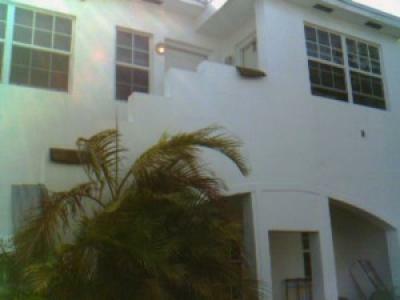 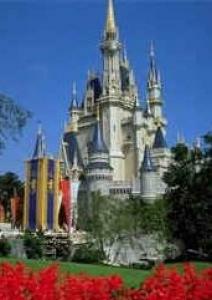 3 Bedrooms, 2.5 Baths, rooftop deck with Jaccuzzi, outdoor kitchen, etc.